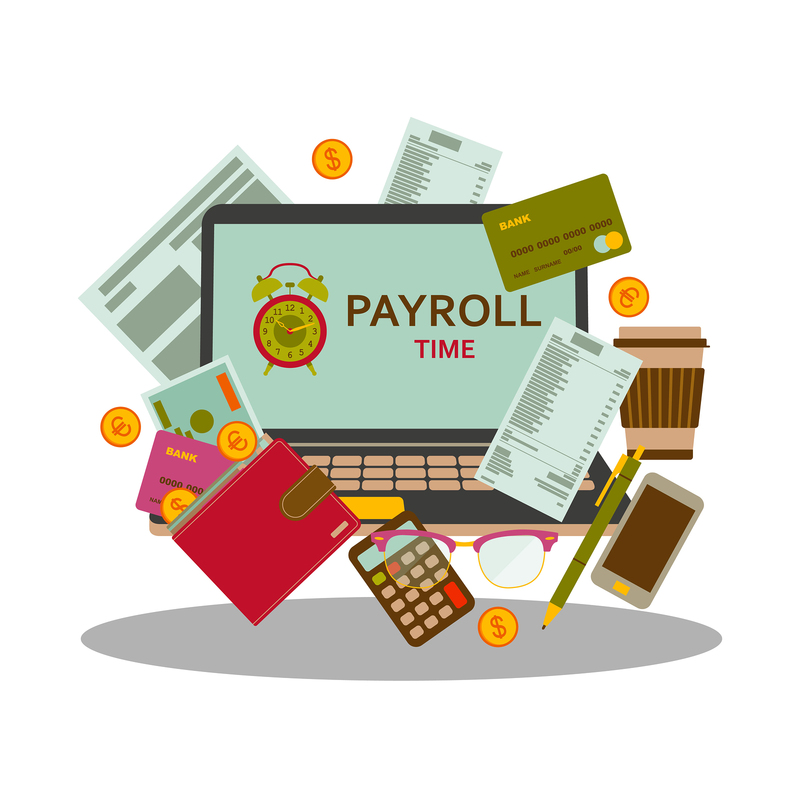 Effective management of the Payroll function is critical to an organization’s health. Unfortunately, due to competing demands and staff shortages, these areas are often ignored or under resourced. Keeping up with the Federal and State employment-related regulations and best practices can be difficult when the person responsible for Payroll and HR is managing multiple functions. Nonprofit Suite can help free up your time to focus on your mission by leveraging the experience and strengths of our team. 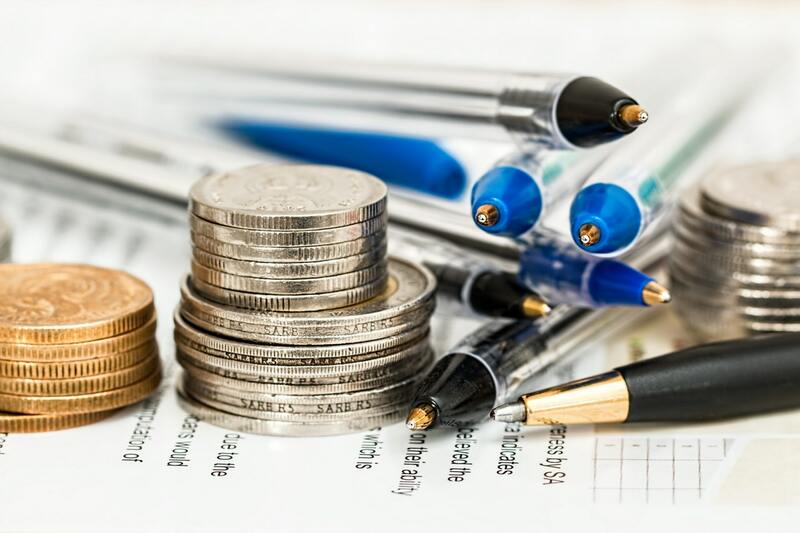 Nonprofit organizations are unique not only for the services they provide, but also in how their payroll and IRS filings are managed. There are many State and Federal regulations concerning employee records that can be confusing and sometimes appear contradictory. Nonprofit Suite has payroll expertise on staff to help you navigate through these issues and can work with your 3rd party payroll provider to administer their solution for you. And if you need a payroll solution, Nonprofit Suite has partnered with Paychex, a recognized leader in the payroll service industry. 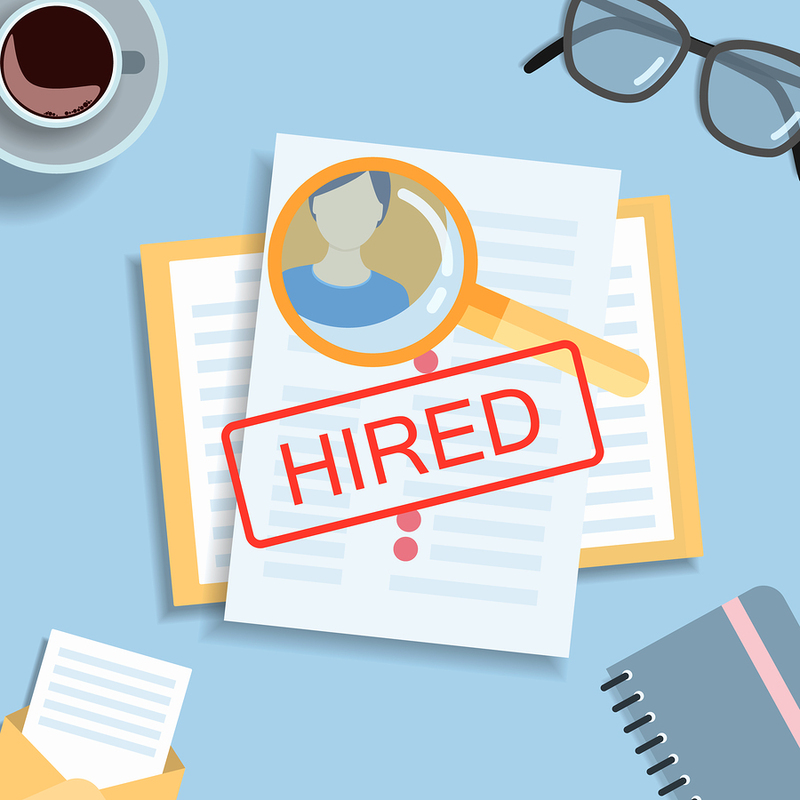 New hire reporting is the process by which you, as an employer, report information on your newly hired employees to a designated state agency shortly after the date of hire. Federal law sets a minimum standard of information to be reported but States also have the freedom to collect additional information and set their own deadlines. 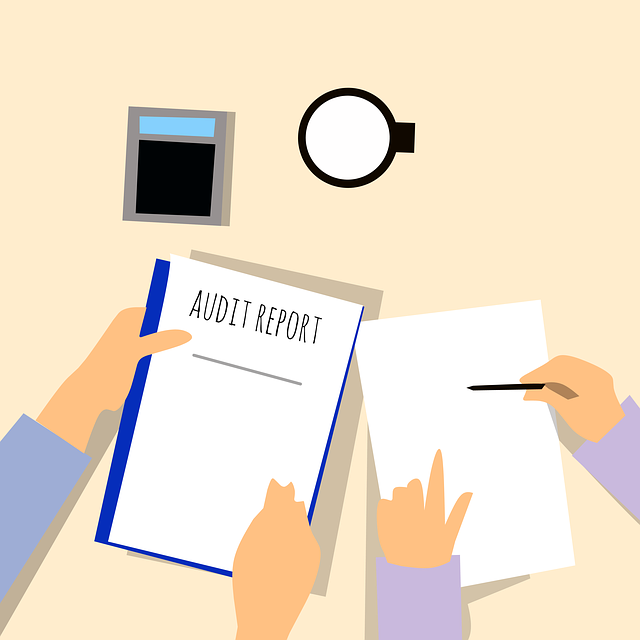 Keeping up with changing State standards and compliance guidelines can be an added burden to your organization and failure to comply can result in serious problems and even financial penalties. Nonprofit Suite has the expertise to provide this service to you. For your employees, payroll taxes consist of several aspects: calculations, deductions, deposits, filings and compliance issues. A full and accurate understanding of each of these areas is required for complete and accurate payroll processing. If you are using Paychex in partnership with Nonprofit Suite, all of your payroll tax reports, both paper and electronic, are created and filed through Paychex who is authorized to manage this process throughout the United States and the U.S. territories. For your independent contractors, Nonprofit Suite can provide a complete solution for the 1099 filing process, including preparing the forms, recipient copy mailing, filing with the IRS, and corrections to filed data any time of the year. Nonprofit Suite is one of Paychex’s trusted Accounting Partners. They have experienced and knowledgeable payroll professionals on staff who provide superior service to their clients. I enjoy working with Annette and her team as they are true partners when it comes to making our clients successful. 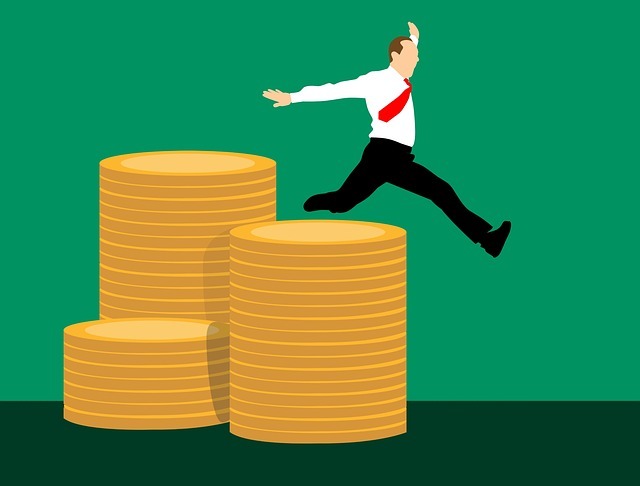 Both the Federal and State governments offer Tax Credits to organizations who hire in specific geographical locations or a particular demographic. These credits, such as the Federal Work Opportunity Tax Credit and the California Empowerment Zone, can result in savings for your organization. Nonprofit Suite has the expertise necessary to help you discover if these credits are available to your organization. 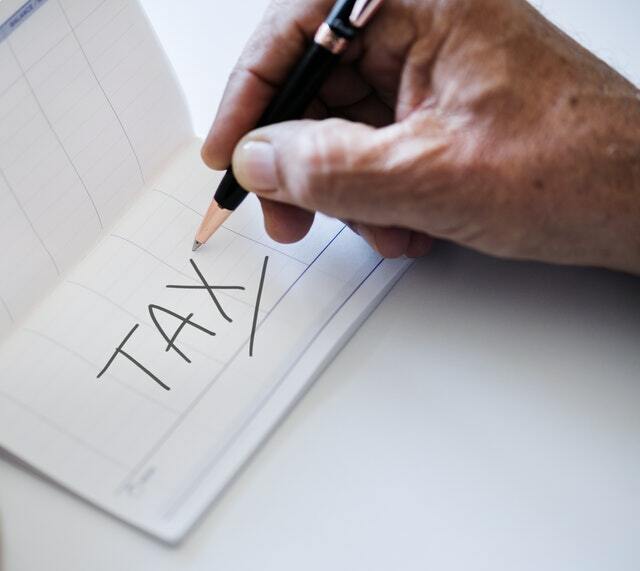 In addition to providing Accounting, Bookkeeping, and Financial reporting services to our clients, our team can also prepare and file your tax forms or file extensions on your behalf.